It has been a busy month for Broadhursts Bookshop owner Laurie Hardman. The shop, which sells new, second-hand, rare and first edition books in Southport, Merseyside, was much talked about after a tweet about it selling a book after 27 years went viral. 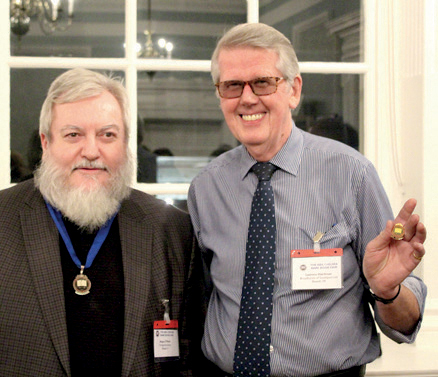 This followed Hardman receiving an award from the Antiquarian Booksellers Association (ABA) to mark his 50 years in the trade. 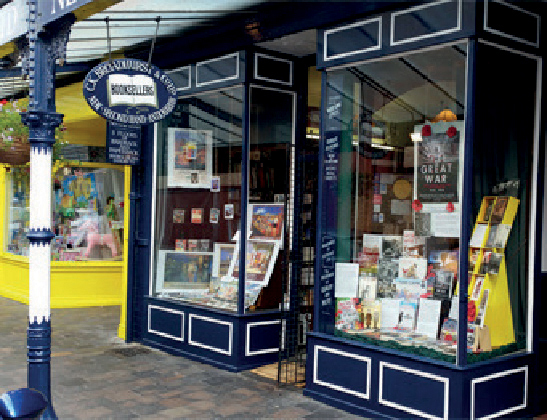 The bookshop’s tweet, “I have just sold a book that we have had in stock since May 1991. We always knew its day would come,” was retweeted more than 15,600 times, receiving 144,000 likes (and counting). The book, a children’s biography of William the Conqueror priced at 99p when it was first produced, sold for less than £10 and was purchased by an elderly gentleman who was buying books on the Normans for his grandchildren. Hardman, who was awarded his medal at the ABA Rare Book Fair Chelsea earlier this month, has owned the shop for 30 years. The shop was founded by Charles Broadhurst (1899- 1987), who was a past ABA president.